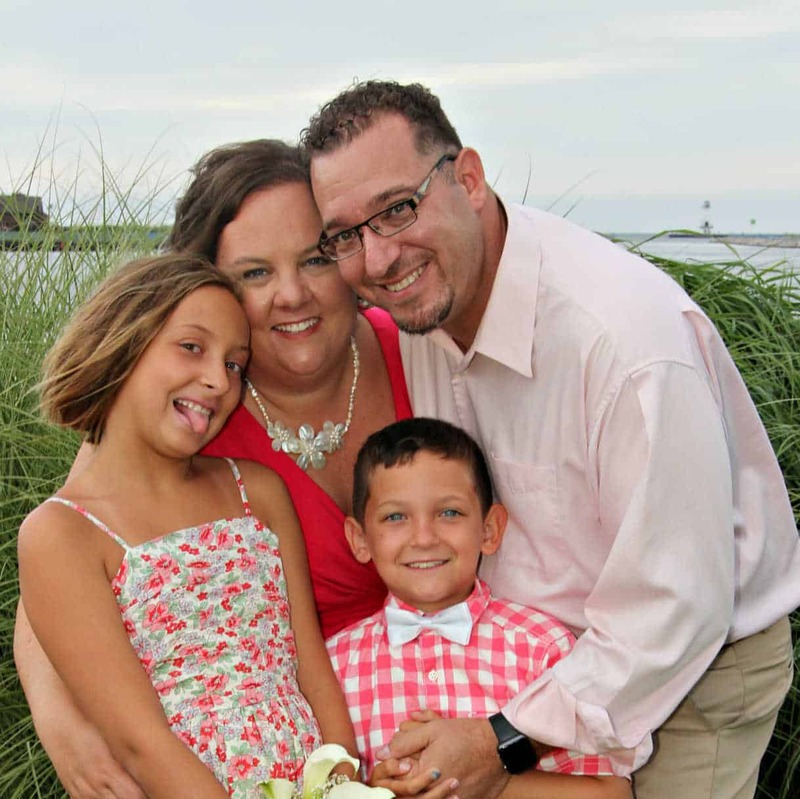 A few weeks ago my family and I had the opportunity to test drive a 2016 Kia Sorento for a week thanks to our partnership with DriveShop. 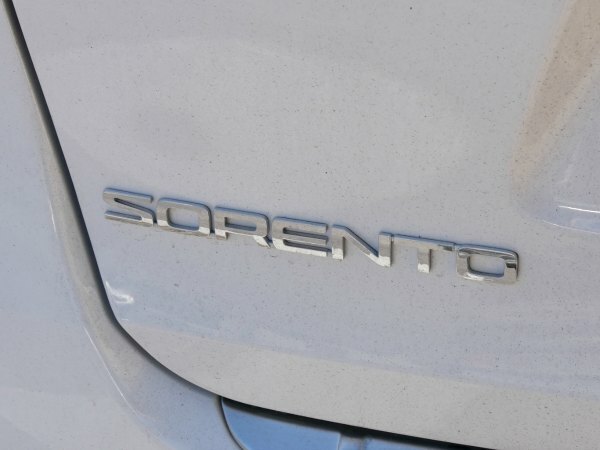 I think we all shed a few tears when the Sorento left! 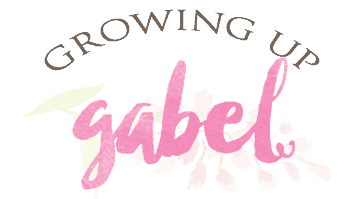 A few years ago, when our very old mini-van died, we opted to purchase a smaller car. I felt silly driving around this gigantic mini-van with 4 people in it and 2 of them being pretty small. I love, love my little car (and the awesome gas mileage)! But I really miss having trunk space and just space in general. 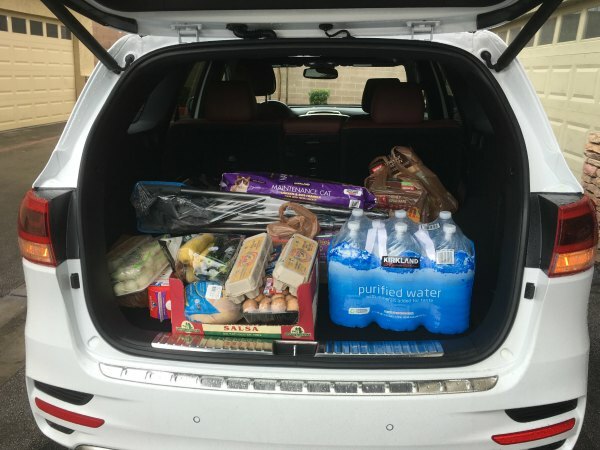 I was really excited to test drive the 2016 Kia Sorento to see if it had a little more space without being too big. The day the Sorento was dropped off, I drove it to pick up the kids from school, which is about 15 minute drive. I got to school, parked the car and texted my husband that I needed to go to the Kia dealer to get my own Sorento. It was love at first drive. 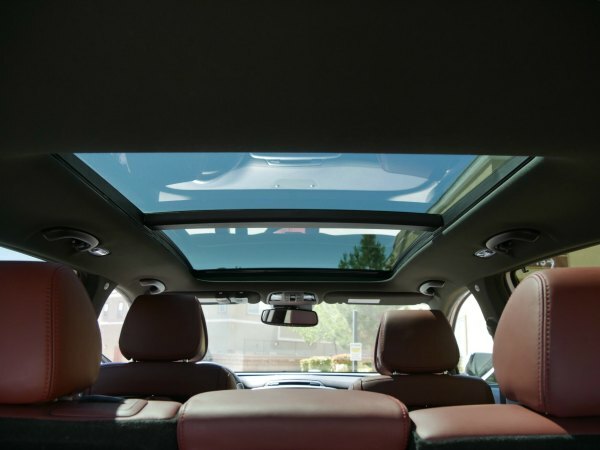 The Sorento has plenty of space for kids, dogs, sports equipment, and drinks. I will admit I rate a car based on the number of cup holders it has. Priorities. The trunk is HUGE and the back seat was very spacious. 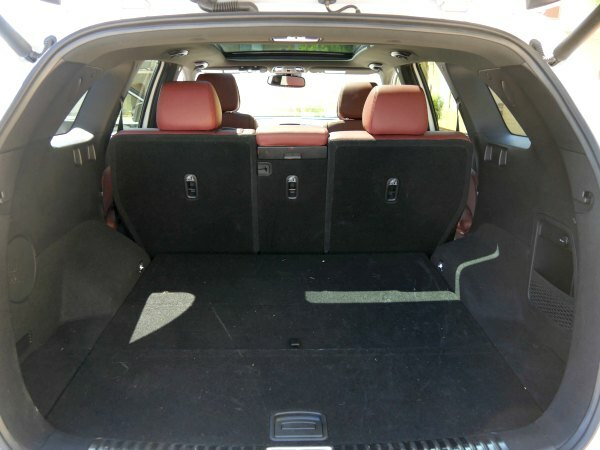 The Sorento does have a 3rd row option, which is important for families. The Sorento we drove didn't have a 3rd seat, but I could see where and how it would work and it looks great. My kids were impressed that the Sorento had charging plugs and a climate control in the back seat for them. 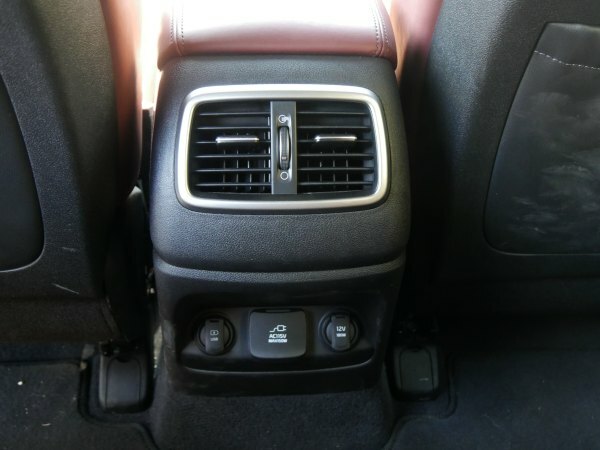 The back seat climate control is hard to find on a small car, but it's a feature we like to have for our hot summers. 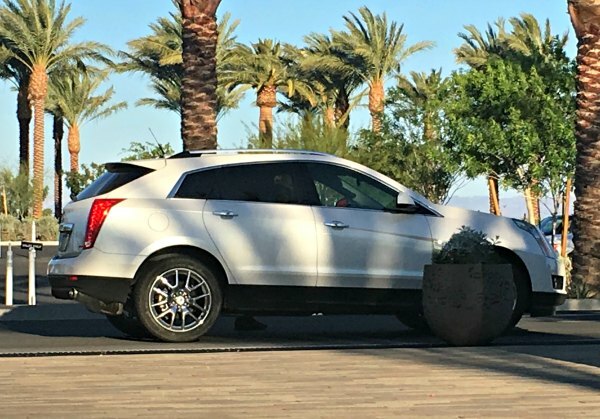 One of my favorite features of the Sorento we had was the hands free lift gate. The Sorento has a keyless entry and starter. All I had to do was approach the car with the key in my pocket or purse and stand behind the lift gate. And it would open. All on it's own! This is such a game changer for moms whose hand are always full. The Sorento also had the largest sunroof I've ever seen. It opened all the way back to the back seat. 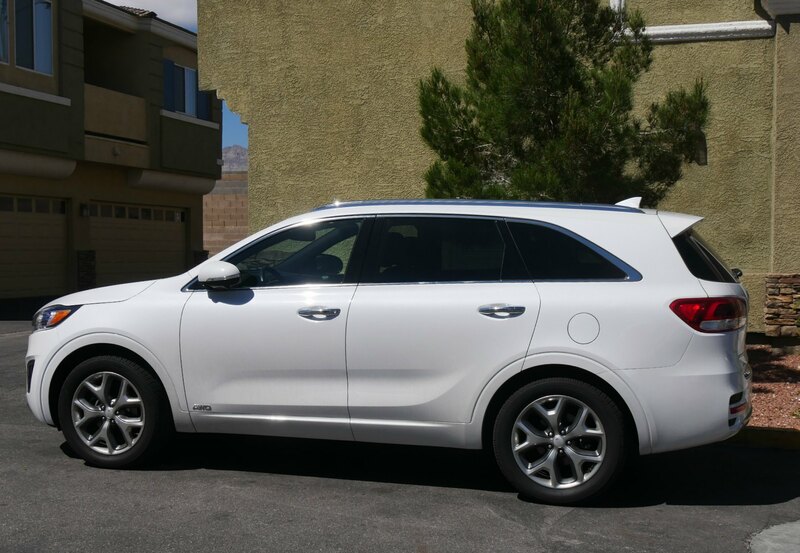 I loved test driving the 2016 Kia Sorento and if we will definitely be checking them out when we are ready for a larger car.